City: 21 – Hwy: 30	Actual rating will vary with options, driving conditions, habits and vehicle condition. 2015 Black / Black Leather Lexus IS 250 Sedan Automatic, CD Player, Sunroof, Navigation and the Alloy Wheels with Only 43k Miles. 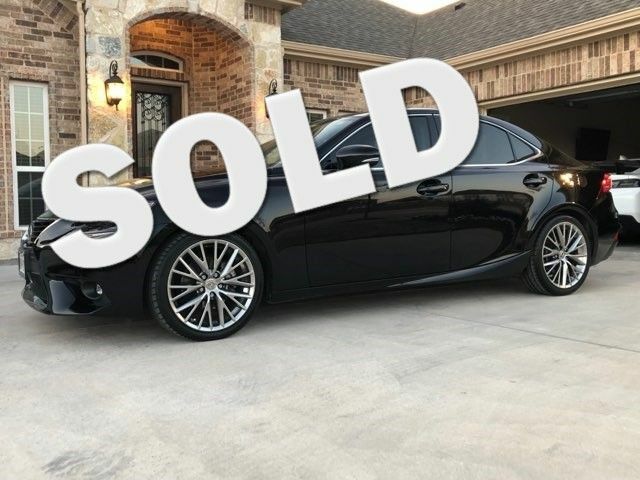 This Lexus IS 250 comes equipped with automatic transmission, CD player, sunroof, navigation, power windows, power locks, power mirrors, Mobil 1 synthetic oil, new tires, and the Alloy Wheels. It is in excellent showroom condition and has been highly maintained.